Yup, you read that right. But look for more from DisneyExaminer Audio soon! After nearly 6 years of traveling the Disney world, we’ve come to our final stop. This is the last episode of Monorail Blue and we couldn’t have done it without all of you. Thank you for traveling with us. 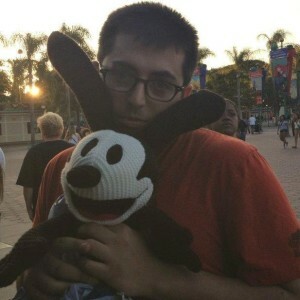 Look for more from DisneyExaminer Audio soon! 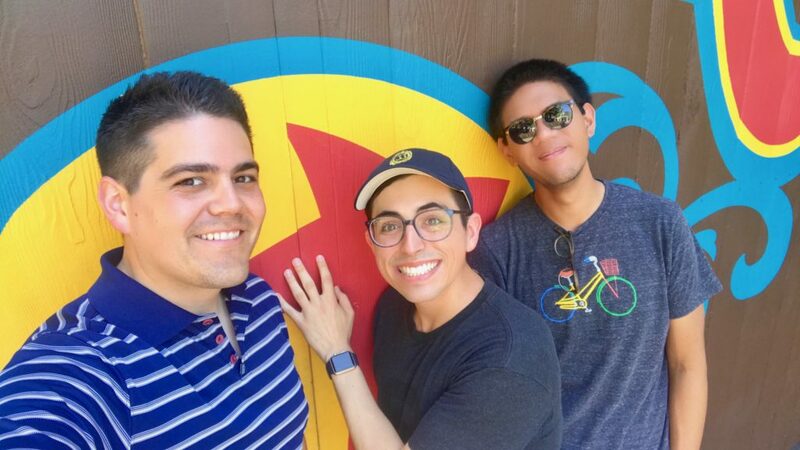 For our final stop, the whole crew goes to Pixar Pier to tape a live episode and give their thoughts about the re-theme and more. Then our team reminisces on the many years of podcasting that they have done together. They chat about their favorite moments and some behind the scenes moments.